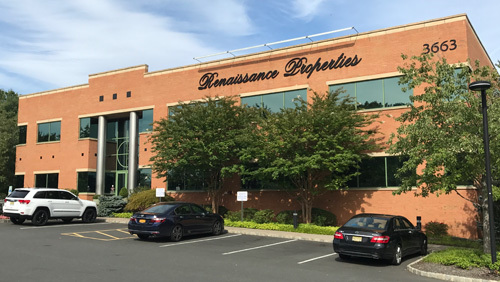 Thank you for your interest in the commercial properties available from Renaissance Properties. To learn more about a specific home model or development, contact Jennifer Cavalluzzi at 609.918.9600, or complete the information request form for a prompt reply. To learn more about a specific commercial property, contact Robert McDaid at 732.970.9400, x 121. If you own or are marketing property for development, please contact Robert Adinolfi at 732.970.9400. Buying our first home at The Gables has been a good experience from the start. When we first started looking for a home in Monroe this was the first property we looked at. We continued to look but nothing compared to The Gables models, it had everything we were looking for starting with the great sales staff.